Rocco has thirty-six years of experience in the computer industry building several, multimillion-dollar companies. He provisioned services including cloud, manage services, internet, virtualization, BC/DR and unified storage. 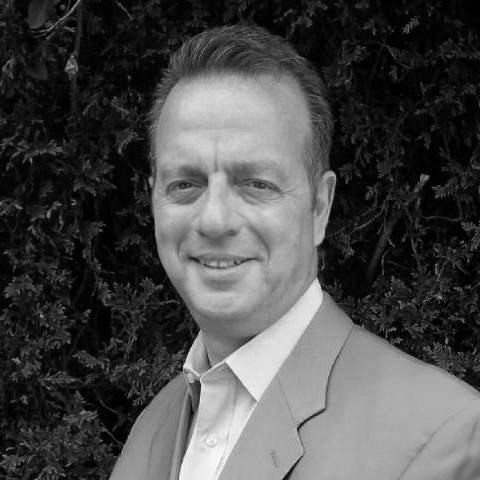 Rocco has extensive experience in sales and sales management. He directed and managed technology operations as a strategic business partner to fortune 500 companies, overseeing vendor selection/implementation policy within the sales and engineering departments of new and existing customer bases. Rocco established and executed a successful strategic business plan over multiple decades that supports corporate goals to lead, coach, develop and manage the performance of technology deployment and sales to the customer base.